We hope you can find everything you need. 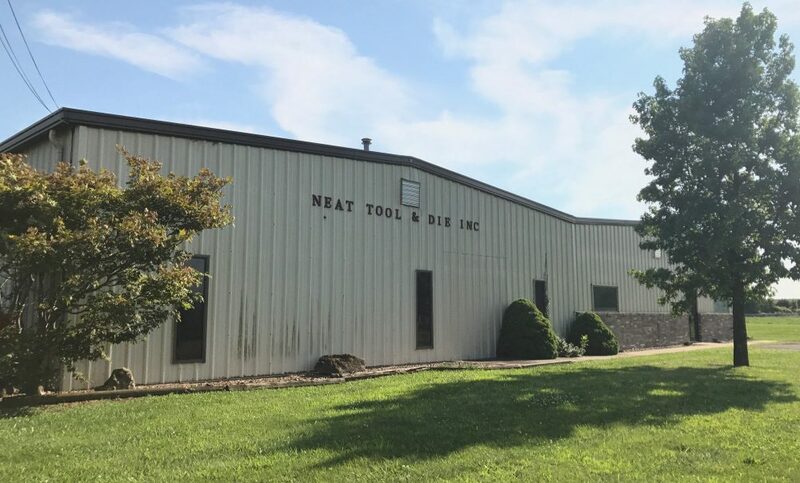 Neat Tooling Solutions, Inc. is focused on providing high-quality service and customer satisfaction – we will do everything we can to meet your expectations. As a firmly grounded company, established in 1987, we offer modern facilities to meet your various tooling needs. We are also proud to announce that as of 2008, we are under new ownership. With over 50 years of experience, we are qualified to meet your requirements for tools, dies, jigs, fixtures, special machines, precision machining, and design. We also have equipment for mig and tig welding as well as heat treating. In addition, we offer a stamping facility that enables us to offer our customers production and assembly of multiple piece-parts, and allows us to test the dies we build before shipment to the customer. We would welcome the opportunity to earn your trust and deliver you the best service in the industry. Please feel free to visit our shop at your convenience.